Wicked Kreations Headache Racks are constructed with 2x2/2x3 thick guage .120 wall tubing. 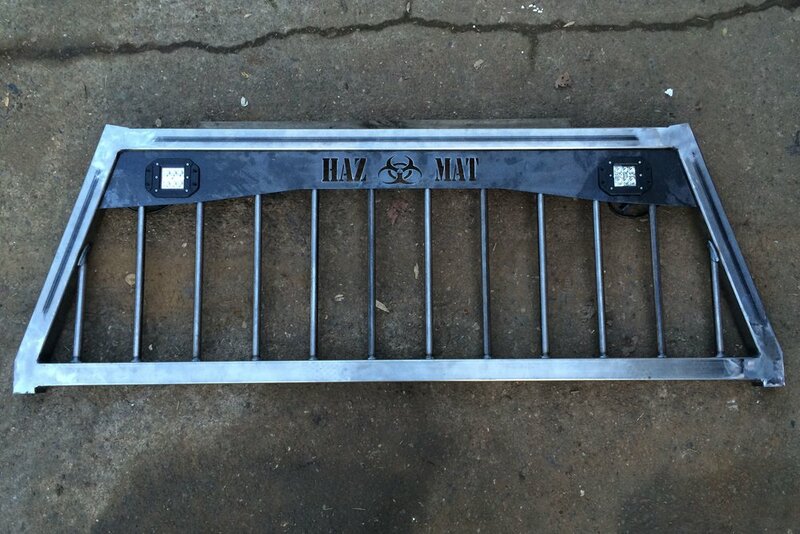 All Headache Racks are custom made to order. We can substitue our standard tubing for any size tubing desired.